Desert Pavers wants your business and is committed to giving you our high quality at the lowest price of anyone in the desert. Ask about our discount for existing concrete removal. 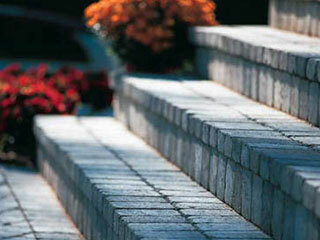 Call Desert Pavers now and we will include finished polymeric sand at no cost. All jobs supervised by DPCC principles.